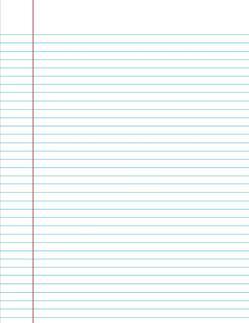 As far as kindergarten writing worksheets go, I have to say we at least have a start – primary lined paper! These pages come in three different sizes. 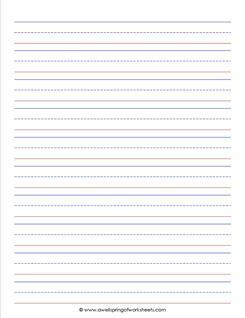 Each size comes in three different types: One page with only the lines, one with a line for a name and one with a line for a name and a box for a picture. All the kindergarten writing paper comes in both landscape and portrait orientations. 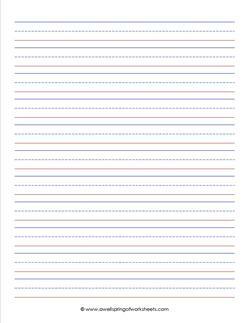 In this first grade writing worksheets section we at least have a start – primary lined paper! These pages come in two different sizes. Each size comes in three different types: One page with only the lines, one with a line for a name and one with a line for a name and a box for a picture. All the first grade writing paper comes in both landscape and portrait orientations. Great for making journals or for individual assignments.